I know this isn't a single card, but I didn't feel like writing a list for each summoner when I think they'll all be valuable in the future and hold their value in the near term. The Alpha packs are all sold out and are selling for $3 on Steem-Engine. 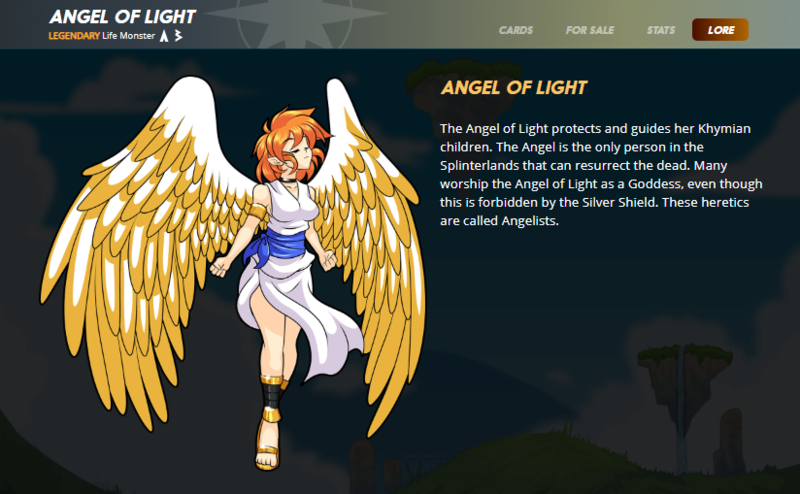 The Alpha cards can be converted into Betas thus further reducing the supply, and I think maxed out or high level summoners will be easy cards to lease. The only summoner I might hold off on is Zintar Mortalis the death splinter summoner. His price seems to be pretty steady with a slight decline as to show their might not be much demand for the card currently and the price could slip even lower. As always remember to look and see if you can get combine cards for a cheaper per card basis if you can afford to pay the higher dollar amounts. The foil prices of this cards actually dipped the second week and recovered a small amount this week, but it's still down about 10% since I first started tracking prices. 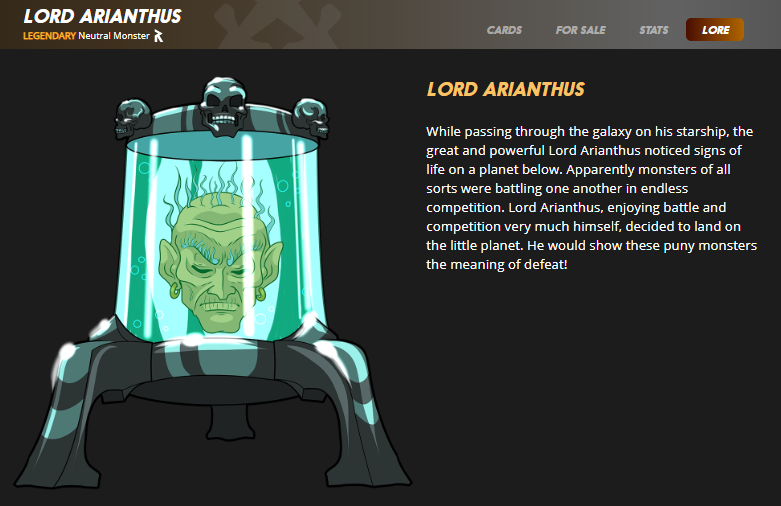 I'm buying this card because it's a cheap legendary that can be easily maxed for the price and rented out, it's a very unique card with no attack but a lot of abilities (first of it's kind), and the cards seem to get bought at a decent rate. But But But after all the good cards get claimed and people know there's not an Alpha Gold Foil Lightning Dragon why will people pay a premium. I don't care if it's Pokemon, Magic, or SteemMonsters people will always get that dopamine rush and that nostalgic feel from opening a pack of whatever they used to play/collect. Shut up! Quit saying I'm full of crap and stop trying to take a second mortgage on your second house to buy some SteemMonsters Beta Booster Packs. Beta Booster Packs aren't going to the moon. However, Alpha Booster Packs are selling a few everyday for $3 an already 50% premium for what they sold for originally. I wouldn't be suprised if they're going for $5 or more by the end of the year. Who gives a s#$% if the pack was searched and it doesn't have any "good"cards in it. Buy the booster packs. 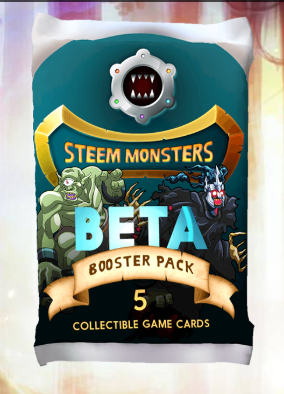 By the way the Beta Booster Packs are selling for $1.66 on Steem-Engine. This is another one of those cards that doesn't attack, but has many beneficial buffs. A revive and a tank heal, can't get much better than that. I really wish there was a full art card like the picture shown below as I think it could be a very beautiful card. The value of the card has gone down recently and I think anything under $3 for this card will be a bargain and most people believe the life deck is really powerful. To be able to max out this legendary for a decent price will either be good for people looking to rank up or those looking to rent maxed out legendaries. Dragonheart is an amazing movie, Charizard is the best Pokemon ever, and Toothless from How to Train your Dragon is the best friend ever. Dragons will alway be special to me and maybe I'm wrong, but I can see these cards being popular in the future. 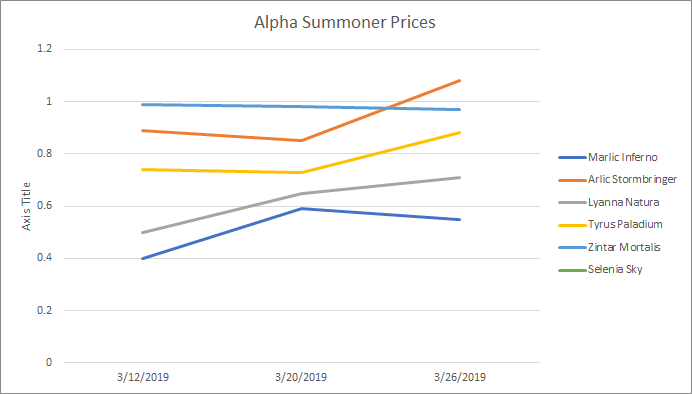 What I think will especially help with these prices is the "cheap" epic Dragon Reward Summoner. 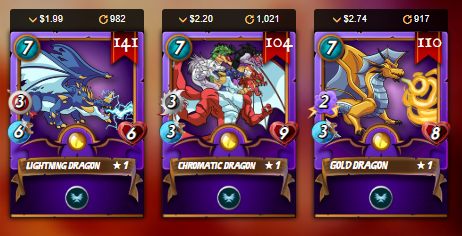 More and more people will be looking to add these dragons to their deck. I think that's the reason for the higher price of the Chromatic and Gold Dragon as I would assume they complement Daria Dragonscale very well. Anything under $2 is fantastic and under $3 is a good price if you just can't wait.